The goal of the Women’s Ministry is simple – LOVE GOD. LOVE OTHERS. Living real life together is at the heart of the Women’s Ministry. We are real women serving a real God, sharing life experiences—good ones and challenging ones—so that we know are not alone in this world. Please join us for weekly relationship-building opportunities. 6:45 p.m. in the Annex building. Various Sunday morning Bible study opportunities at 9:00 & 10:45 a.m.
Spring Women’s Retreat at Roman Nose State Park in Watonga, Oklahoma. Bless Your Heart – An Evening for Women held each fall. Secret Sisters – A January through December opportunity to bless and be blessed. Thank you... for being part of the Adult Leadership Team! 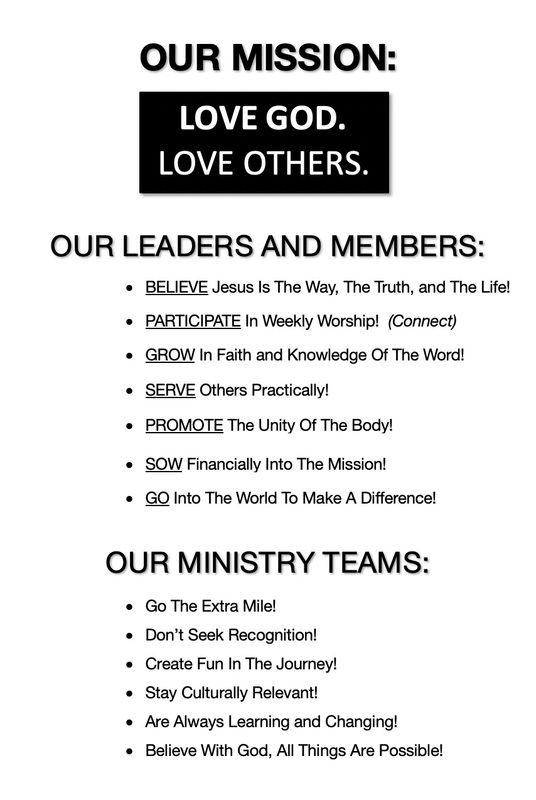 Our Mission is to... "LOVE GOD and LOVE OTHERS"! We believe every person is important and valuable. We seek to extend the atmosphere of our ministries on campus through CARE to every individual so they can be who God has created them to be and become all that God has in store. We want you to enjoy growing, serving and becoming all God wants for you, and we are excited we are part of this happening! Here are a few reminders of what we desire for you and from you. Much of this information comes from the "Leading and Serving At Community," the guideline every volunteer and staff member is asked to follow. If we all strive to do this while we love on students and their parents, God will be glorified, and we will enjoy His abundant blessings in this ministry! Have an active relationship with the Lord! Participate in a Sunday service at least twice a month! Do life and share your heart and burdens with other believers! Guard our talk. Ephesians 4:29-32 says, 29 "Do not let any unwholesome talk come out of your mouths, but only what is helpful for building others up according to their needs, that it may benefit those who listen.30 And do not grieve the Holy Spirit of God, with whom you were sealed for the day of redemption. 31 Get rid of all bitterness, rage and anger, brawling and slander, along with every form of malice.32 Be kind and compassionate to one another, forgiving each other, just as in Christ God forgave you."